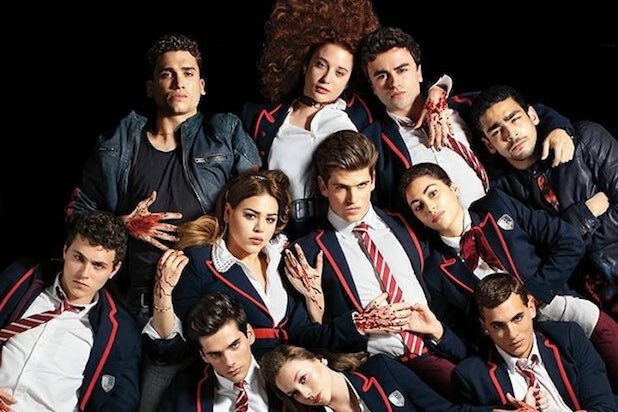 Las Encinas will back in session in 2019, as Netflix announced Wednesday the Spanish teen crime drama “Elite” has been renewed for a second season. The first installment made its global debut on Oct. 5. The streamer did not give details on the cast or creative team attached to Season 2 of the show (which has quickly garnered a cult following on social media), as it is “still being determined which characters will return and what new faces we will see” when the series returns next year. 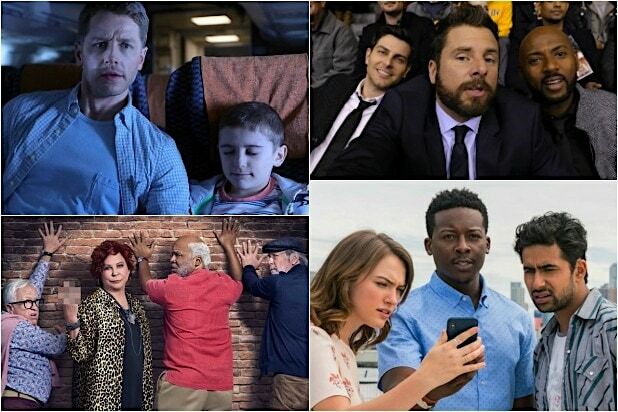 The 8-episode second season will be executive produced by Zeta Audiovisual (“Ahora o Nunca,” “Three Steps Above Heaven,” “I Want You”) and shot in 4K. Here’s the official description for the drama: Las Encinas, the best and most exclusive school in Spain where the elite send their children to study, is also where three working class kids have just been admitted after their academy was destroyed by an earthquake and the local council divided up the students between the different schools in the area. The clash between those who have everything and those who have nothing to lose creates the perfect storm that ultimately ends in a murder. Who is behind the crime? Season 1 of Netflix’s second Spanish original series starred “La Casa de Papel” alums María Pedraza, Miguel Herrán and Jaime Lorente, along with Itzan Escamilla (“Cable Girls,” “The Ministry of Time”), Miguel Bernardeau (“Ola de Crímenes”), Arón Piper (“15 Years and One Day”), Ester Expósito (“Estoy Vivo”), Mina El Hammani (“El Príncipe”), Álvaro Rico (“Velvet Collection”), newcomer Omar Ayuso and popular Mexican actress Danna Paola (“Dare to Dream”). “Elite”s first year was directed by Ramón Salazar and Dani de la Orden and written by Carlos Montero and Darío Madrona. “Elite” Season 1 is currently streaming on Netflix.